At Tops, we know that your organization is looking for more convenience. 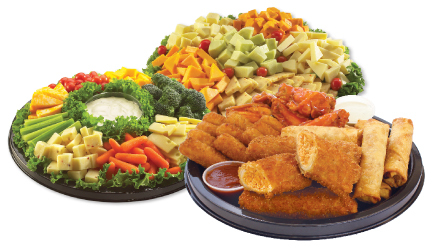 That's why a Tops Business Plus card is perfect for everyday groceries, party trays, cleaning supplies and more when shopping for your business, church, school or any organization. 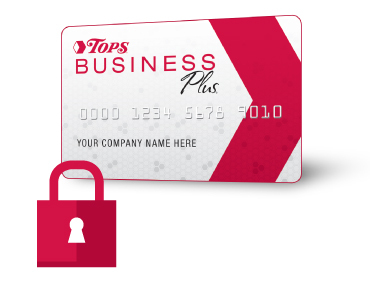 TOPS Business Plus works just like a charge card and also has all the features of TOPS BonusPlus®, including thousands of weekly specials, TOPS GasPoints®, eCoupon savings and much more! organizational charge account with Tops. signing up for Tops Business Plus. The No-Stress Way to Impress.